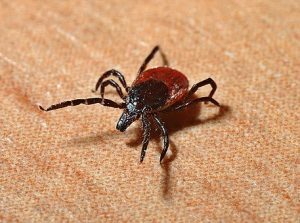 Lyme disease is an emerging infectious disease that is transmitted to humans by the bite of an infected tick. 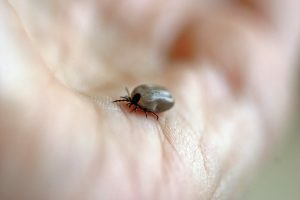 If not treated early or adequately, Lyme disease can be disabling and difficult to treat. Lyme disease is not listed in the social security administration’s listing of impairments; however, this does not mean that you can’t get Social Security Disability Insurance (SSDI) or Supplemental Security Income (SSI) benefits for Lyme disease. When a person’s disability is not in the listing of impairments, the Disability Determination Services (DDS) examiner must decide if the disabled individual is able to engage in Substantial Gainful Activity. Lyme disease can involve a number of different body systems (neurological, cardiovascular, and musculoskeletal). The symptoms of Lyme disease will sometimes come and go, and in some cases, it might be difficult to prove that the disability will last a year or longer. As with all disabilities, you need to have well documented medical records. Many doctors will record your diagnosis, prognosis, and objective observations in your medical records, but will neglect to record detailed information about your limitations. It is important to be very open with you doctor, let him/her know about all of your symptoms and how those symptoms are affecting you.